The Extreme Hold No.5 Gel with its fat-free formula is excellently suitable for an extreme strong hold of the hair. 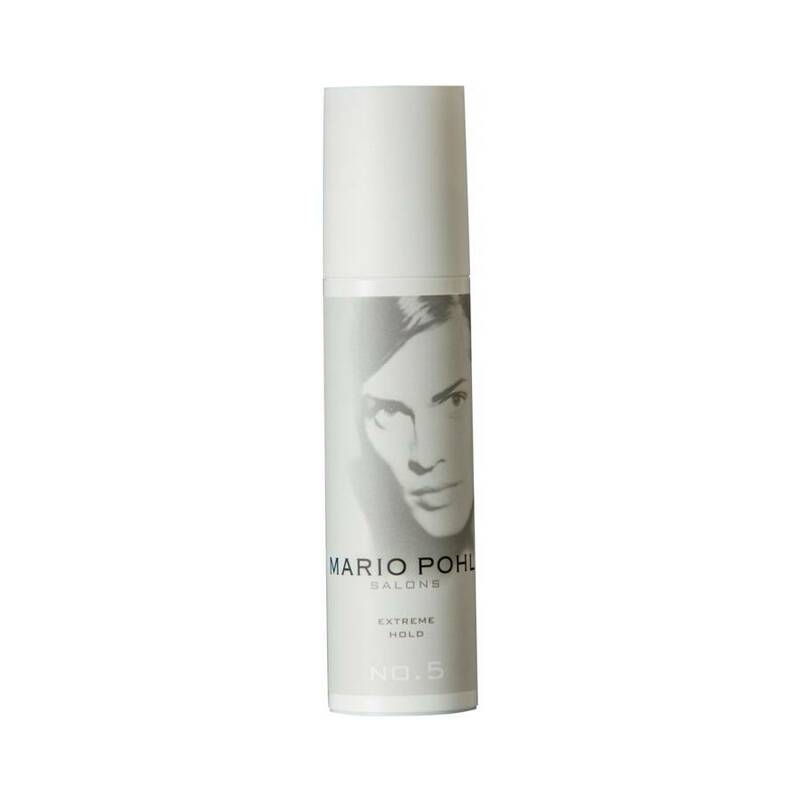 It gives the hair a striking shine and is even after hours reshapeable with just a bit of water. Application: Depending on the required effect dispense 1-3 times and apply on robbed down or dry hair.